There’s a whole lot going on at the kraftwerk! We haven’t stopped; quite the opposite, in fact. Quite a few things have happened at our end in the weeks following the presentation of the SMART TECH TROPHY 2017. And we want to let you in on it all! Our winning startup, ENIT Energy Systems, is creating a tailored energy-management system for SMEs – using software which evaluates all types of energy and offers precise ways to analyse and reduce energy costs. 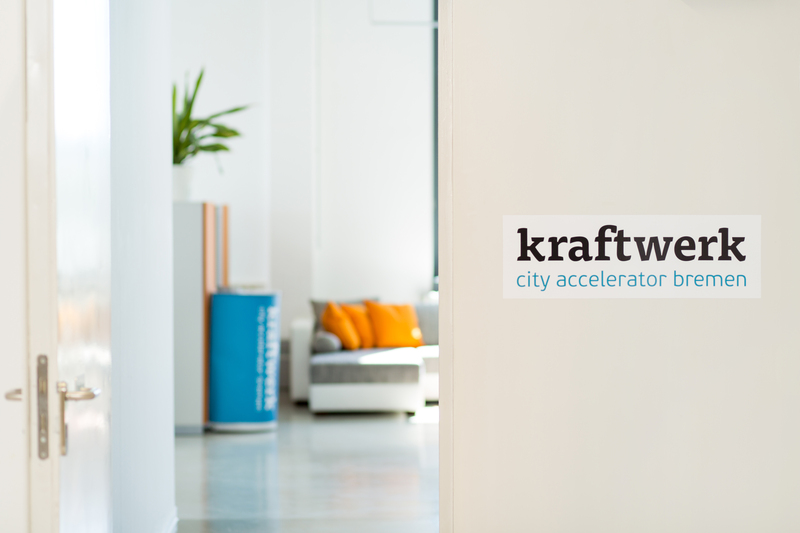 We at the kraftwerk – city accelerator and our partner swb are now working with ENIT Energy Systems to form a sales co-operation which establishes an even broader base for business. The Gridhound startup is also still going strong. Although its idea of using network-monitoring, forecasting and controlling tools to help grid operators increase operational efficiency did not see it reach the final following the Selection Days in November, this certainly doesn’t mean Gridhound’s business idea didn’t impress; our partner EWE is in fact currently assessing the feasibility of a co-operation. And we’ve got another big bit of news: We are pleased to announce that Kai Meissener will start working on his eMotum business idea here at the kraftwerk – city accelerator in May! He won second prize in the SMART TECH TROPHY 2017, and wants to set up a non-station-dependent pedelec-hire system in Bremen. Christoph Schroeder from the “Sparks Routine” startup impressed guests in the final round of the SMART TECH TROPHY 2017 with a sharp performance, taking out both third prize and the prize for the best pitch of the evening. 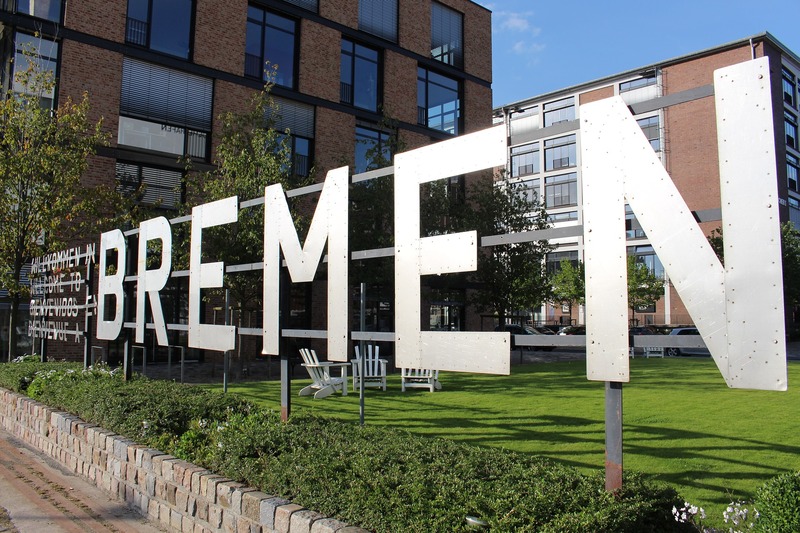 Schroeder is now in talks with our partner, the Mercedes-Benz Werk Bremen, to discuss how his business idea can be used for the group’s health management scheme, because he has created an app to motivate casual exercisers to play sport regularly. We are currently also working on our startup recruiting process. In future, we want to give teams the opportunity to not only meet with us on one specific date, but rather several times a year, to enable them to join the support programme. The details of this process will be published shortly on our website. Until then, we’re at trade fairs, conventions and networking events, and are receiving lots of visitors: The first Bremen Hackathon at the kraftwerk – city accelerator runs from 16 to 18 February. Our power supply in the coworking space really added some oomph to the encoway GmbH event: Up to 200 laptops can be supplied with power simultaneously to promote ideas about digitizing the industry in locally formed teams. 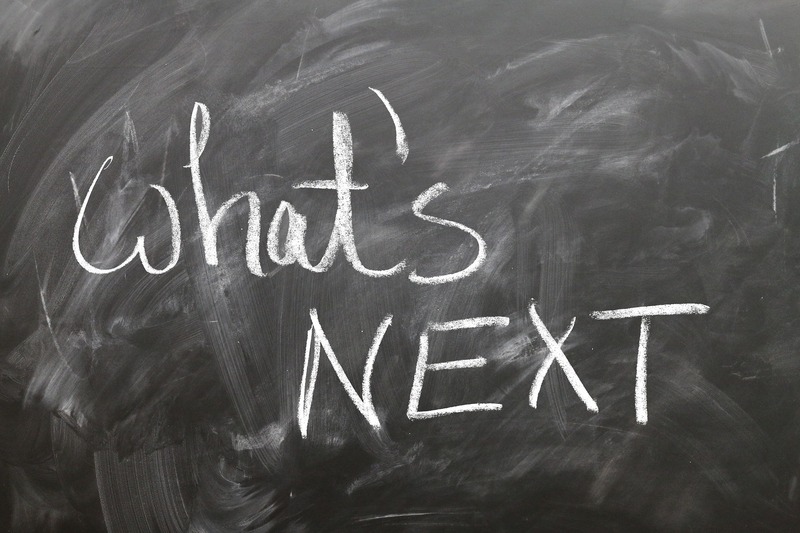 Industry 4.0, cloud, mobile, IoT, connected products.. – these are all the buzzwords we spend three whole days addressing. 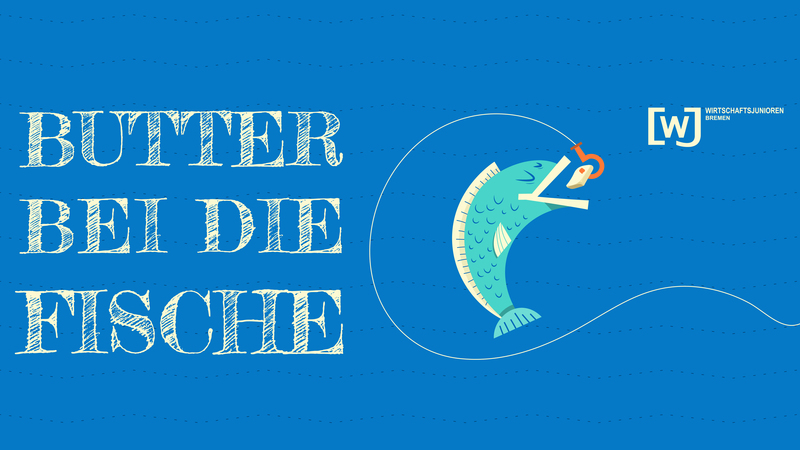 So we look forward to hosting the first Bremen Hackathon! On a sadder note, we’re sorry to see our highly regarded colleague Oliver Benkel go. He started out as the Office Manager of the kraftwerk – city accelerator, and most recently held the position of Program Manager. We will miss his dedication and ideas, but wish him all the best and every success with his future endeavours at the Oldenburg Startup Centre!